The personal training and fitness world is full of all kinds of information. Some are good, worthwhile facts that help you in your weight loss, muscle growth or cardio improvement goals. Some is just hot air. 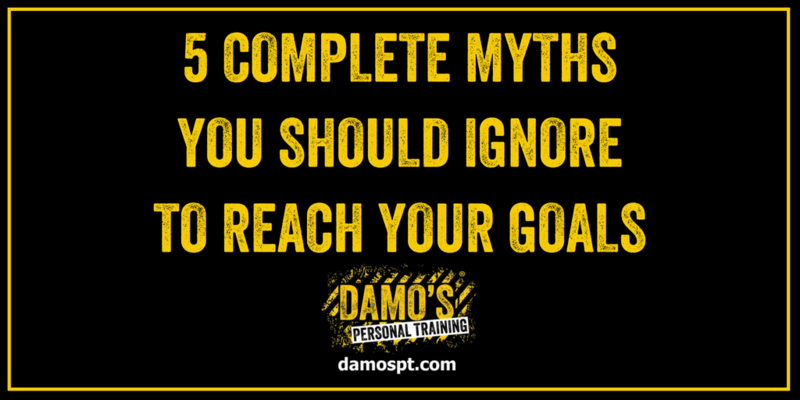 With that in mind, here are 5 awful myths being banded about that will stop you from achieving your goals. Learn to recognise them, and ignore them! 1. You need to use protein shakes to grow and develop. This is false. A protein shake is simply a really easy, convenient way to get a lot of protein into your diet, and make it easy to digest. After a training session, it’s easier to drink and digest a protein shake than it is to eat an entire chana curry! 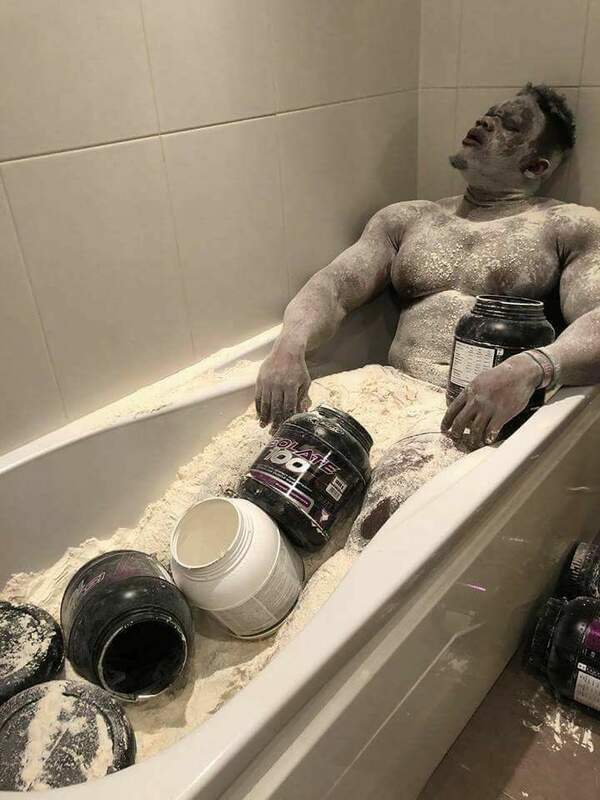 That’s why we recommend using protein shakes. 2. Eating dinner after 6pm makes you gain weight. False. Your body clock doesn’t just shut down after 6pm and start storing anything you eat as fat – you’ll still burn energy, especially if your workout session is after 6! However, as your body gets tired towards the end of the day, it does go into survival mode, burn less and store more – so keep that in mind, and get enough sleep! 3. Sugar makes you fat. This is a tricky one. Processed, refined sugars found in sweets, chocolate, and cakes will pile on the pounds when eaten in abundance. 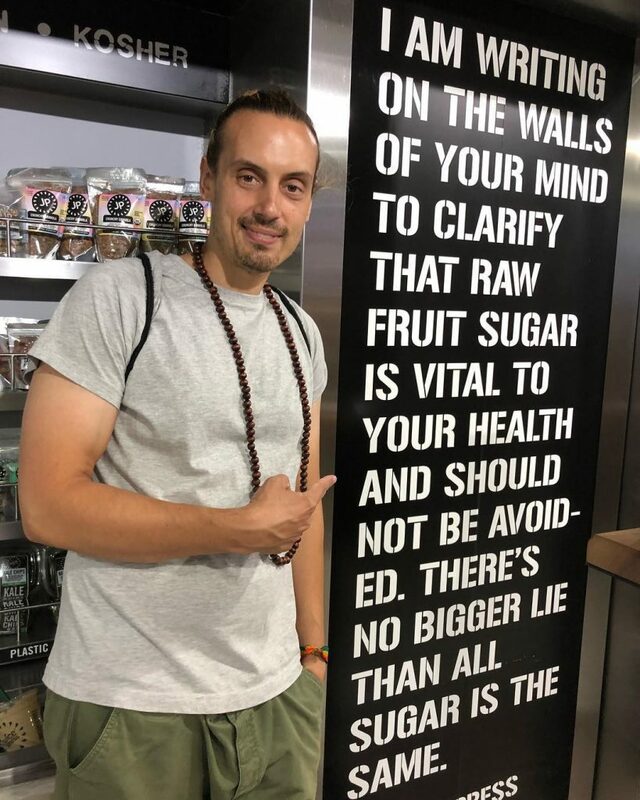 However, not all sugar is bad news – natural sugars occur in fruits and vegetables, as well as other foods. The key is moderation – as long as you watch your calorie consumption, you’ll continue to achieve your goals. 4. Low carbohydrate diets are the best way to lose body fat. Cutting out one particular nutrient in your diet isn’t the reason you’re losing weight – even if it’s fat! Cutting carbohydrates usually results in cutting calories, so you end up losing weight because of a calorie deficit. 1,000 calories of carbohydrates and 1,000 calories of protein are both still 1,000 calories. In fact, sometimes it’s better to opt for carbohydrates when reducing calories – brown bread, rice and pasta has slower burning energy than their white equivalents, so they’ll keep you full for longer! 5. A juice cleanse or juice detox is the way to go. The human body has an amazing organ in it called the liver. This does an excellent job of detoxing us. Many juices do contain antioxidants, fibre and vitamins that do the body good. However, too much juice and not much else can result in missing out on worthwhile nutrients your body needs, like protein and iron. You could also end up drinking far too much sugar (see point 3!). 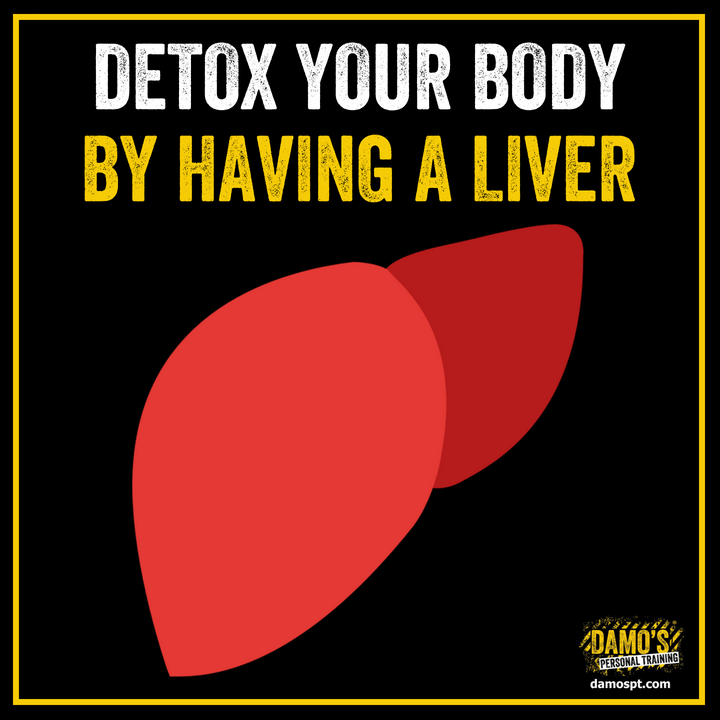 Let your liver detox your body, you focus on getting an all-round balanced diet – and count those calories!